Zone Fitness, Neston, is the Wiral's leading functional and fitness gym. With its purpose built functional training studio and over 40 classes per week., it has something for everyone. 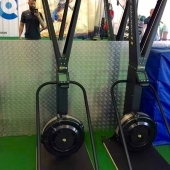 We were approached by owner, Gareth Jones, to supply and install a variety of predominantly Gym Gear products to broaden the range of cardio and functional training equipment. 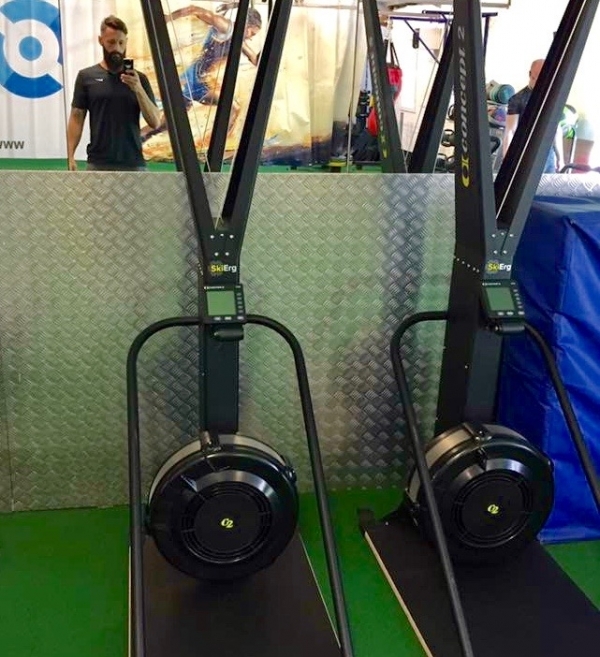 The members and staff of Zone Fitness are enjoying their 2 Air Assault Bikes, 2 Concept 2 Model D Rowers, 2 Concept 2 Ski Ergs with floor stands and fabulous synthetic turf functional flooring. They have 4 soft 3-in-1 plyometric boxes, a full set of Gym Gear performance bags with storage rack and Gym Gear studio barbell sets.